Over the course of his career, Sebastian Salazar has worn many hats in American soccer. He started as a young fan of the brand new D.C. United. Eventually, he wound up working for the franchise. Other stops along the way included local regional sports networks where he quickly made a name for himself as the “soccer guy” in the room. Now, he’s at ESPN, what many would say is the pinnacle of a sports media career, where he continues to wear many hats. Most importantly, he now has the freedom and the backing to cover some of the most meaningful topics in American soccer – in two languages. 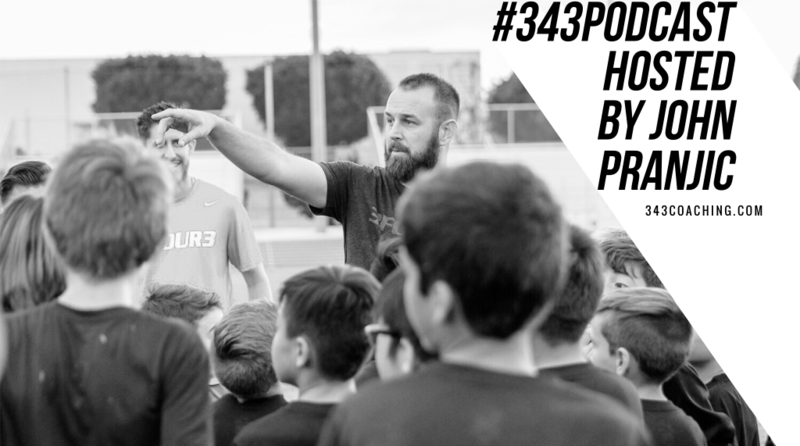 Don’t forget to visit Apple Podcasts and subscribe to the #343podcast so you never miss an episode. You can also subscribe to the show on Stitcher.